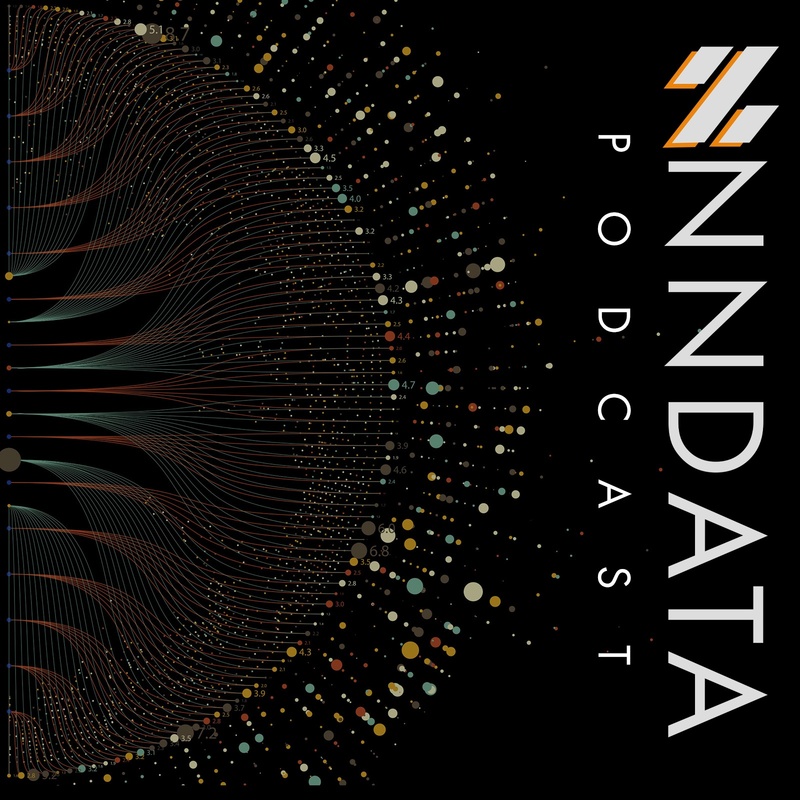 Cool episode this week where Jerry Gay, NNData CTO, and I talk about about machine learning for unstructured data management, natural language processing (NLP), Gate’s Annie, Stanford NLP, why it’s difficult for companies to incorporate unstructured data into their pipeline or data management workflows, and why industry has a tough time responding to this gap. Traditional, unsupervised natural language processing has been a discipline for the last 15 years, we talk about what it can do for you, and how much has it improved…. Today was a good day to have this conversation about unstructured data, since both Jerry and I had met with a company called ExpertSystem USA for most of the morning, having a deep technical dive into the textual AI software they engineered called Cogito….